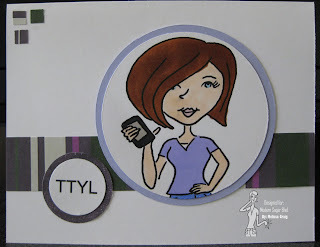 Stamp it, Scrap it, Share it: Mini-Release Today! Luv them they are sooooo fun!! and loving you colors too Mel!! What color do you use for the face? Prisma, copic? looks great! 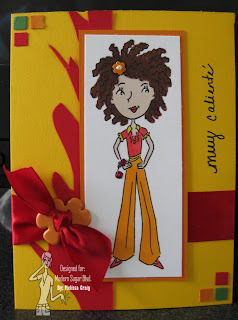 Fabulous cards...love the "fire" like strip on the top one...great colors too.